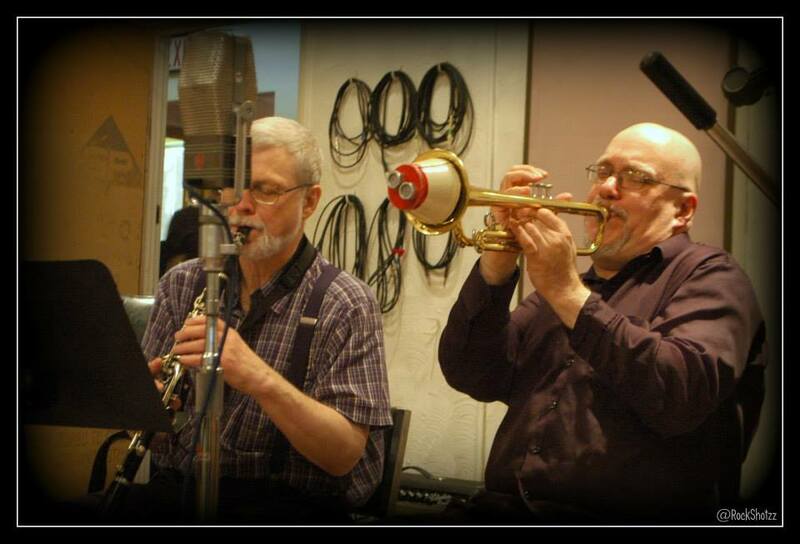 Yves Francois brings together some of the Midwest’s top musicians to play for your wedding or special event. Yves Francois et son Jazz is a swing band, comprised of between four to eight pieces, which plays everything from retro jazz and blues to rumbas and biguines. The band was formed in 1990 in Chicago, Illinois and one of the primary engagements was play for Amundson Murder Mysteries under the pseudonym “The Mystery Band” This band is a perfect match for your Roaring 20’s or Great Gatsby Wedding theme.